Feeling a little sad about saying goodbye to 2018, as it was such an amazing year. But, with each New Year comes excitement, opportunities, and room for growth! 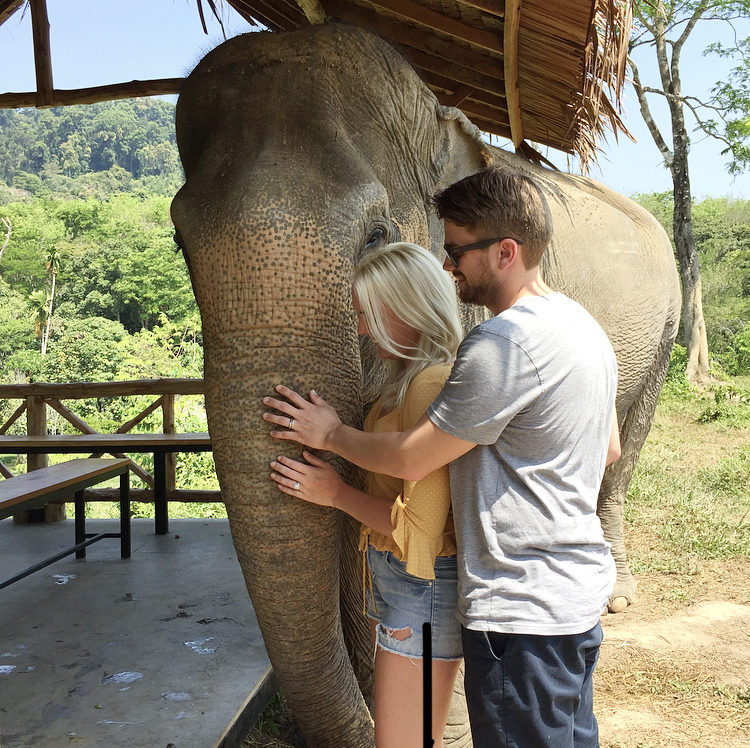 The top highlight was most definitely our trip to SE Asia. 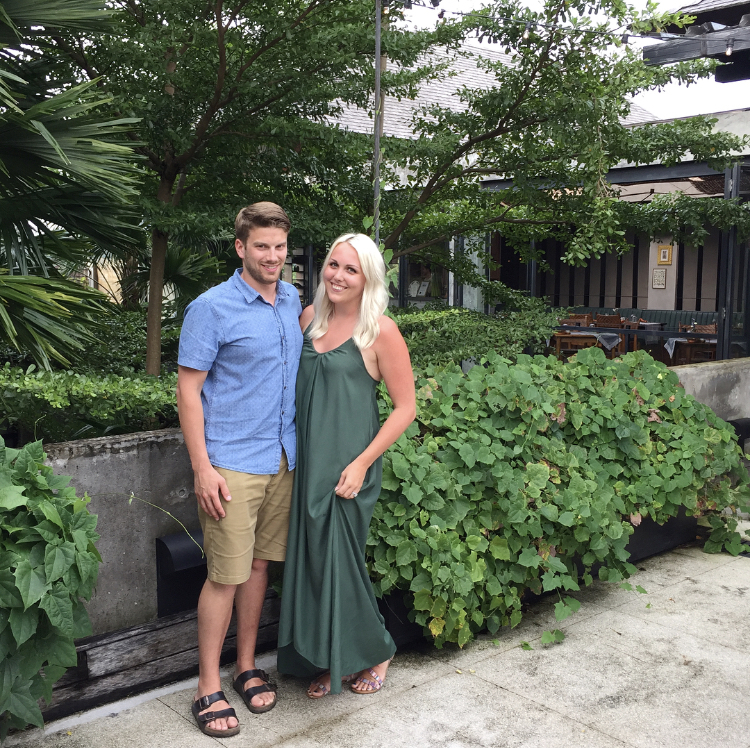 We started in Bangkok and travelled to Phuket, Kuala Lumpur, Gili Trawangan, and Ubud. Over the course of three weeks we stood in awe of temples, made friends with rescued elephants, swam in crystal blue waters, explored new cities, and pretended to be bartenders. The experience is too great to put into words, so here are a few photos, haha. Sean’s sister, Caleigh, also got married this year! They hosted their wedding on Hornby Island, and it was absolutely magical. The celebration was a weekend affair, and was host to so many amazing memories - morning coffee on the ocean, gaining another family member, and dancing the night away to name a few. Kaitlyn Ellis Events also had it’s most successful season! We had the honour of being included in the beginning of 12 new marriages this year, and the thought is truly heartwarming. From transforming basic conference rooms to building from the ground up, each wedding was so unique and featured countless details. You’ll be seeing these slowly uploaded to our website, and I can’t wait to share the stories behind all the beauty. So, what am I hoping for in 2019? Here are my main areas of focus for the year ahead. Money is such an awkward subject, am I right? Each situation is so different from one another that it’s not always an easy conversation to have. Like many others, we have debt. It’s not something I’m ashamed to voice because that money allowed us to host a wedding, buy our home, and travel abroad. But, I want to maintain control over our money and not the other way around. This year, we’ll be focusing on monthly budgeting and creating consistent payments to better set us up for the future! I LOVE planning and designing weddings, and don't envision that ending anytime soon. However, I’ve started to wonder if there are other elements that could be offered to either better serve couples, or serve a wider range. Intrigued to see where this curiosity leads me. Over the Christmas break, I significantly decreased my time on social media. This break was refreshing and created a desire to make it a more permanent change. Social media is a powerful tool and such a great platform for small businesses, but it is also something you can become lost in. This year, it’s about less and more - less screen time, but also striving to create more connections and have more meaningful conversations. Well, I missed the mark on this one last year. My intentions were true, and I even had plans to work with Central Okanagan Hospice, but unfortunately they fell through. This community has given so much and it’s time to give back. My day starts with coffee and ends with wine, so needless to say my body is probably consistently dehydrated. What are your goals for 2019? Let’s cheer each other on!